The emotional cleansing ceremony honoured the Coast Salish traditional territory of the Musqueam, Squamish and Tsleil-Waututh and blessed 501 Powell St for a new DTES Street Market. 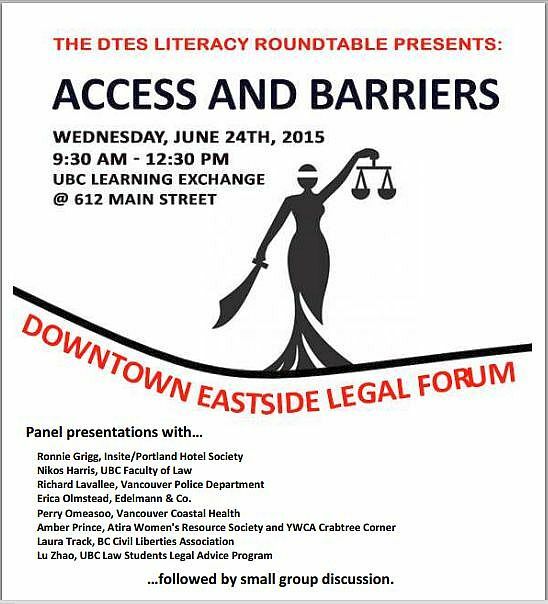 DTES Legal Forum: Access and Barriers: A forum in which to explore legal access, barriers, innovation, challenges and gaps. The DTES Literacy Roundtable in collaboration with UBC Learning Exchange, with support from Arbutus Rotary, will be holding an exciting forum to bring together downtown eastside educational and community service providers. We plan to connect with community members around topics of legal access and opportunities, highlighting areas of strength in service delivery and coordination and identifying areas of improvement for gaps in service. 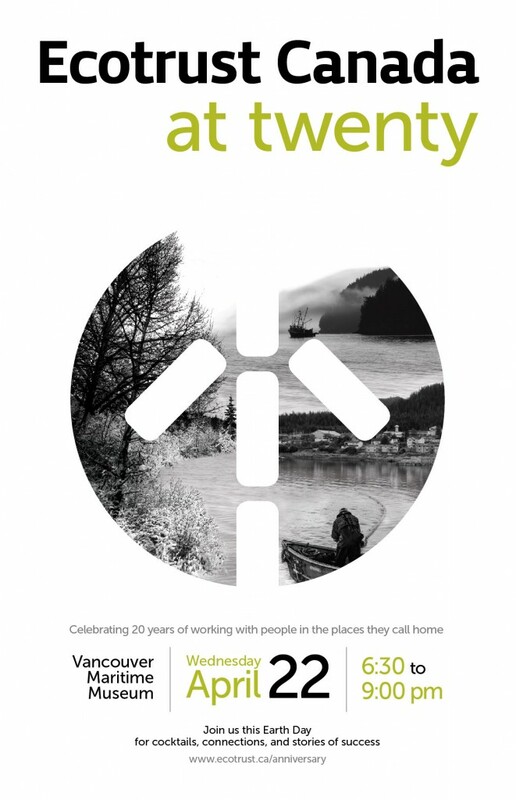 Congratulations to Ecotrust Canada on their 20 amazing years of working with people in the places they call home!